DoonCabs is Best and Reliable Taxi Service for Dehradun to Chandigarh. We offer competitive fare prices for Taxi from Dehradun to Chandigarh, Mohali, Panchkula and Zirakpur. Distance from Dehradun to Chandigarh is Approx. 180 Km. 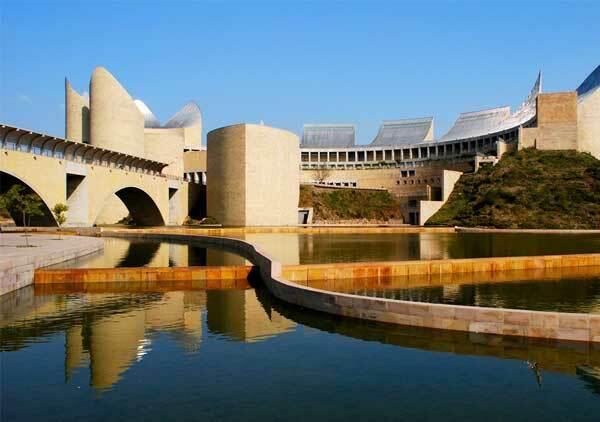 and Dehradun to Chandigarh Taxi one-way fare starts from Rs.3500 onwards. Book Dehradun to Chandigarh Cab at Low Price and Mussoorie to Chandigarh Taxi via Android Mobile App. You can also book Dehradun to Chandigarh Cab at Customer Care Number +91-88581-88581. We provide Taxi Cab Service from Dehradun to Chandigarh, Dehradun to Chandigarh Taxi, Dehradun to Panchkula Taxi, Mussoorie to Chandigarh Taxi, Dehradun to Mohali Taxi, Taxi from Dehradun to Chandigarh, Dehradun to Chandigarh Taxi Service. Cabs can be booked online using credit, debit cards and net banking.